Drug abuse does not always come in the form of a pill or a powder as many young people and especially teens engage in the use of inhalants. An inhalant is a type of drug that when the user breathes in its vapor it will cause a feeling of euphoria. With teens this often means sniffing solvents or aerosol sprays for the effect that it gives them. Inhalants may seem like harmless fun to young people but they are actually very dangerous and can even cause permanent damage to the body and brain. Regular abuse of inhalants can potentially cause heart failure and death. Most inhalants contain toxic chemicals that have devastating effects on physical health. The most commonly abused inhalants include solvents such as paint thinner, gasoline, glue, correction fluid and permanent markers. 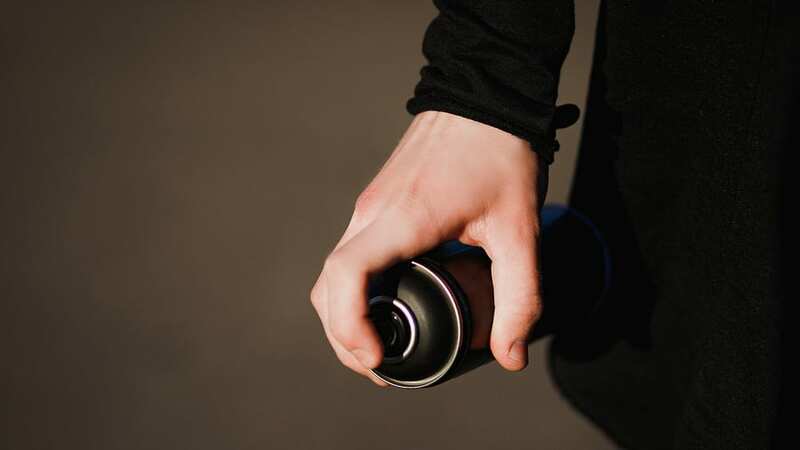 Other types of inhalants include aerosol sprays like spray paint and hair spray. Some people are able to obtain gas inhalants such as nitrous oxide or “laughing gas” as well as chloroform and halothane. Inhalants have an effect similar to anesthetics because they slow down the body’s function and cause a feeling of stimulation and lowered inhibition. Because of these effects, inhalants are physically and mentally addictive as users develop a tolerance and begin to need more and more of the drug to get the same feeling. Users also experience symptoms of withdrawal when they go through a period of time without using the drug. Understanding the risks of inhalant abuse can help prevent misuse, addiction and potential health problems from occurring. Signs of inhalant abuse include spots or sores around the mouth, red eyes, chemical breath odor and dazed appearance. If you or someone you love is abusing inhalants it is important for them to get help and quit before they cause any permanent damage to their physical health.